Commercial Concrete Solutions started in residential concrete work under the Kobush name. 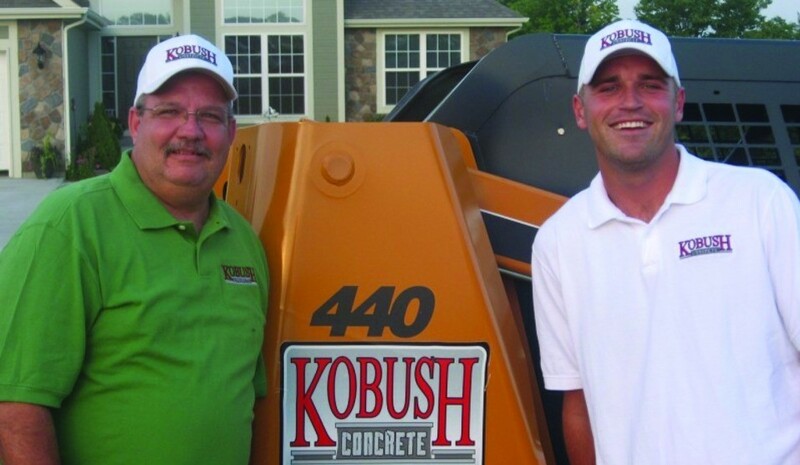 Then, Bob and Josh Kobush introduced revolutionary concrete repair materials and a process to the commercial market in Kansas City. Since then, the Kobushes have changed the way concrete work is done in our area. The technology behind concrete work has changed, but not family-owned CCS’s business values, quality work or reputation. Now, we bring our commercial skill to businesses and homeowners across the KC metro area. Of course, CCS is ACI certified and a member of the Home Builders Association of Greater Kansas City.